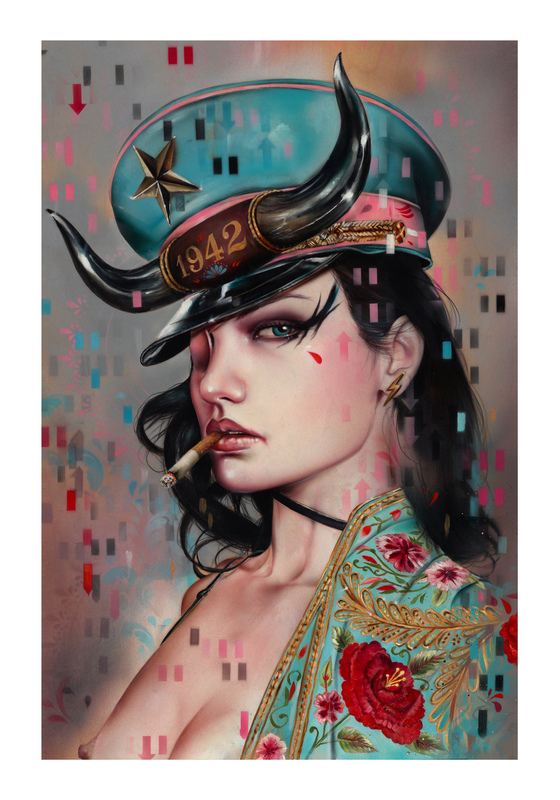 Home » Blog » VIVEROS ‘1942’ PRINT AVAILABLE THIS FRIDAY, JAN. 19th at 10AM PST (Bonus for 1st 33 orders) BE READY!!! 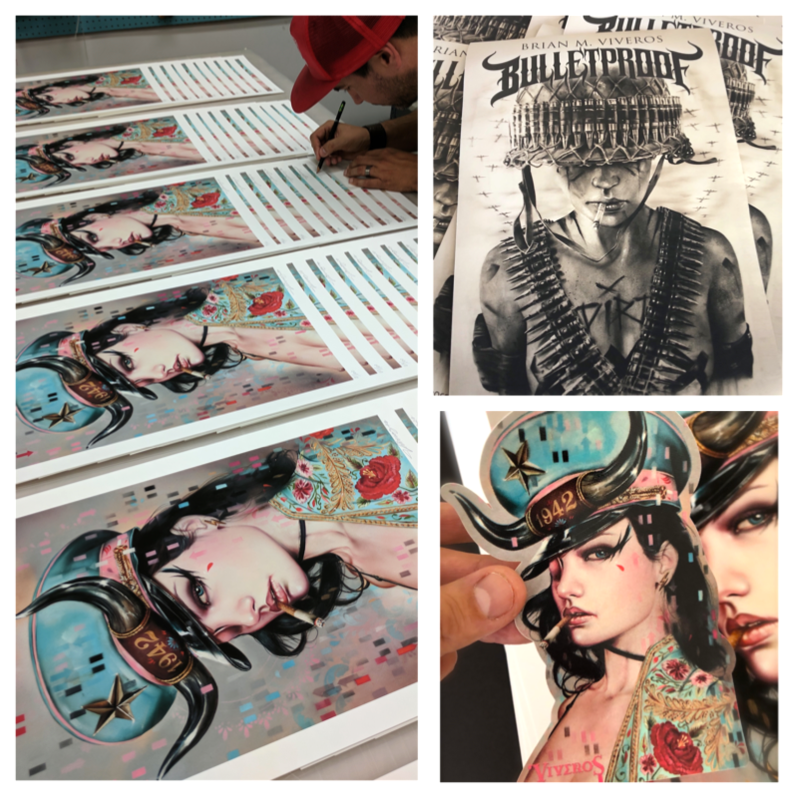 To help celebrate my first print of the new year I wanted to do something special for all the collectors and fans out there. 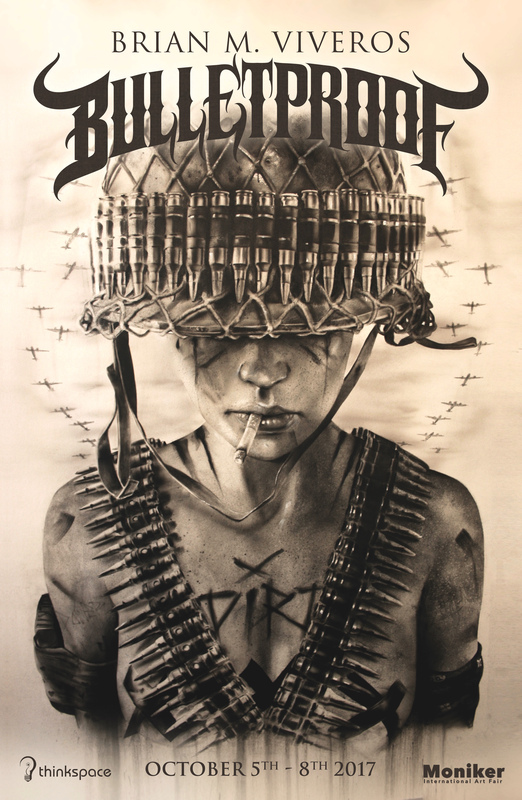 For the first 33 buyers that purchase the ‘1942’ print, you’re also going to receive an additional poster print of ‘War Cry’ from my epic ‘Bulletproof’ exhibition that took place in London this past October. 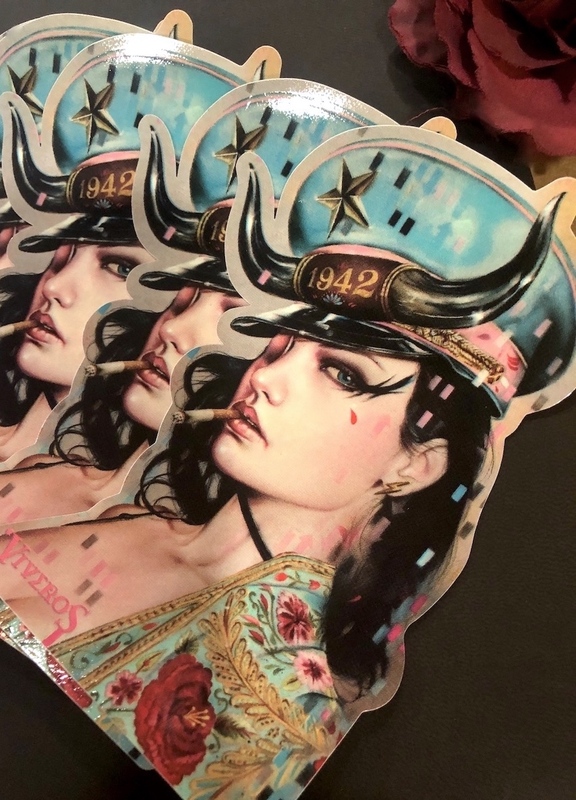 If that wasn’t enough to entice you to order early, the 1st 33 orders will also receive a very special custom die-cut vinyl sticker of ‘1942’.